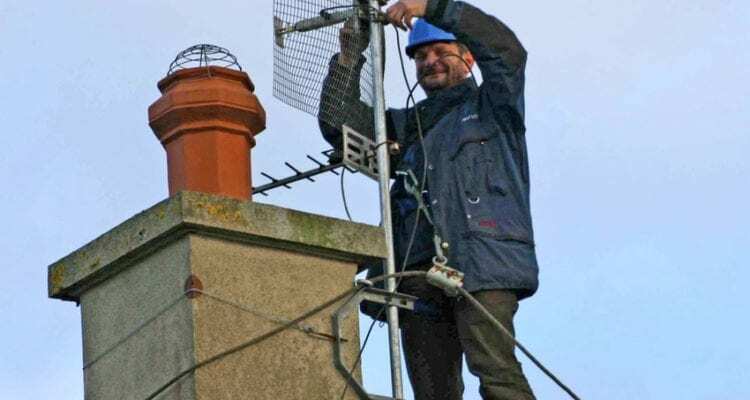 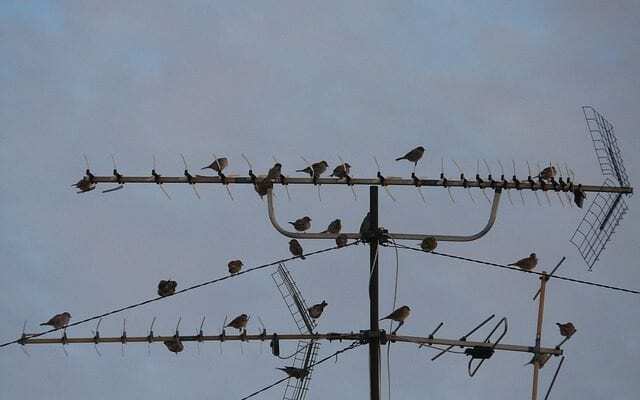 The Aerial Guys like to share our knowledge and experiences with you, keeping you up to date with all the latest news, both at The Aerial Guys and in the TV industry in general, here on our TV aerial repair and installation blog. 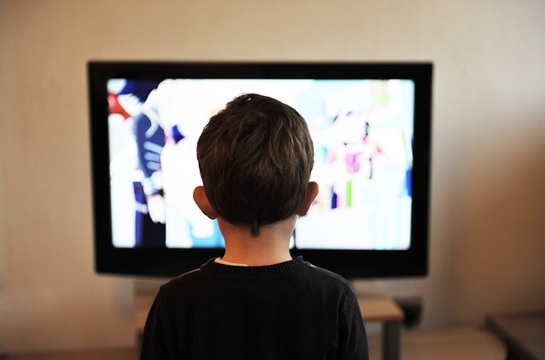 Despite the major advances in streaming services on smartphones and tablets, for many the TV is still the centre of the home and where people socialise; whether it’s watching a cosy film on Friday night or having friends round for the big game. 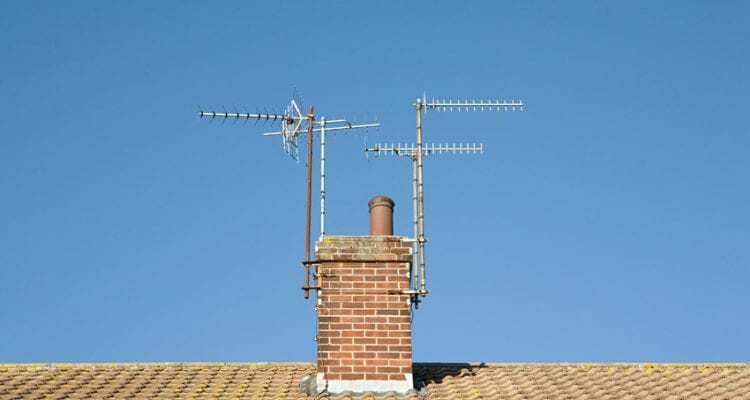 Are you in need of a satellite or TV aerial installation in the Standish area? 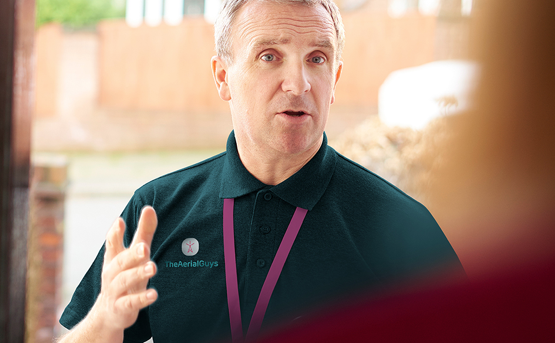 We are the local experts you’ve been looking for, offering a reliable, consistent and always affordable service. 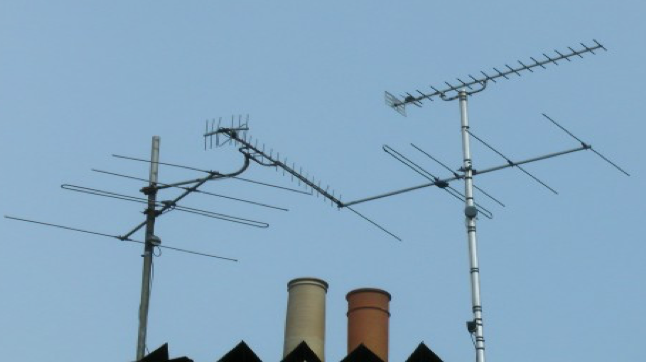 In this blog, we discuss what services we can offer to achieve your perfect TV set up.